As one of the nation’s premier adolescent behavioral boarding schools and residential treatment centers, Elevations RTC understands that the complex issues that teens face are often too large to be treated in the therapy session alone. 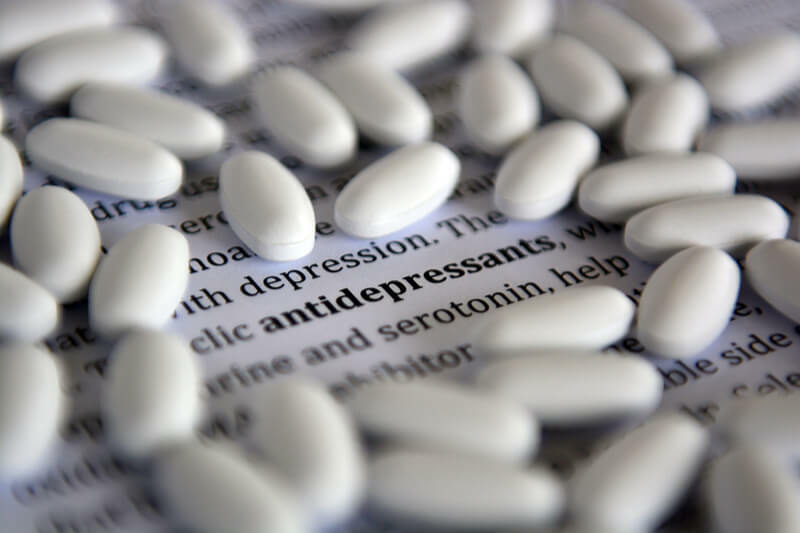 Many of our students struggle with complex disorders like anxiety, depression, mood disorders, and substance abuse. Many are dealing with the challenges that occur when these conditions intersect or conflict with each other. Many have received inaccurate diagnoses or improper treatment at other facilities. That’s why Elevations RTC embraces a comprehensive, multifaceted treatment approach that addresses your child’s physical, emotional, social, and behavioral health. Some teen residential treatment centers keep students in therapy sessions and group discussions all day long. But since not every student learns through talking and listening, the Elevations boarding school embraces a more personalized approach. Our entire clinical philosophy is grounded in community interaction and holistic support. Ultimately, our team’s goal is to help your teen understand how the pieces of their life—from what happens at school and home to what they feel and believe about the world—can fit together to make them more confident, sensitive, and resilient. Parents can rest easy knowing that every member of our entire full-time psychiatric staff specializes in helping adolescents cope with the unique pressures and struggles of teen life. Rather than offering our students the same kind of treatment that an adult would receive, we tailor our approach to suit their maturity level and life experiences. By interacting with the students during every day of the week, our psychiatric staff gains a nuanced picture of their condition and tracks their progress with more accuracy. Our experienced nurses and therapists are available to meet with students round-the-clock, and their broad network of local connections enables them to quickly refer students to occupational therapists, physical therapists, and other medical doctors. Another element of the Elevations RTC approach is our peer support community, a distinctive model that distinguishes our boarding school from those found at more traditional residential treatment centers. 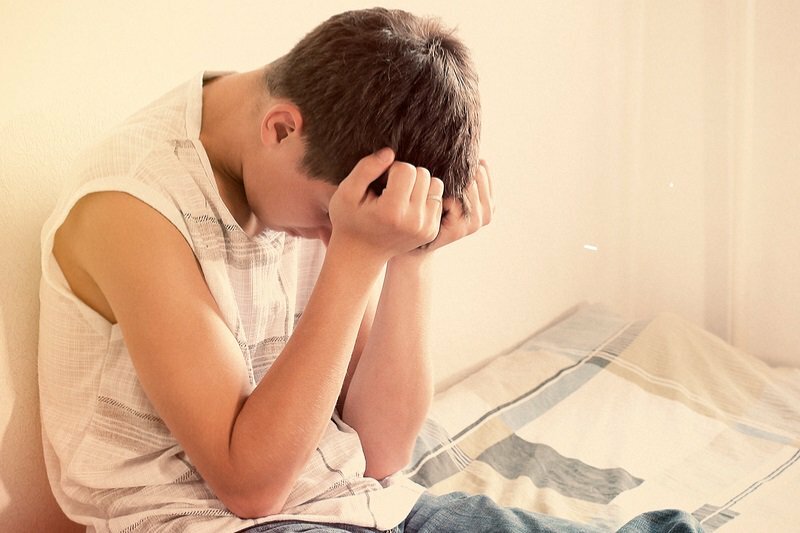 A lack of peer support, which can make teens feel rejected and lonely, often contributes to serious emotional issues like depression and anxiety. We encourage our students to open up about their struggles, offer relatable guidance, and find common ground with their peers. This atmosphere of openness and trust provides a type of support that therapists and even parents cannot offer. Surrounded by peers who understand exactly what they’re going through, our students feel more comfortable in talking about their situation and more motivated to find solutions. For many teens, the friendships formed at Elevations RTC last for a lifetime. Some residential treatment programs for teens feel more like a hospital than a caring, intentional community. Elevations is different. As soon students arrive on our campus, they are welcomed into a community of teens who share their experiences and struggles. This tightly-knit group will function as their family, friend group, and support system during their time in our boarding school. The group will also include staff members, including a lead therapist, academic advisor, and other administrative assistants. These mentors interact with the community of students every day, keeping track of their mental-emotional health while encouraging their academic success and ensuring their residential safety. Our beautiful, expansive residential campus, located just a short drive outside of Salt Lake City, is equipped with round-the-clock security and packed with amenities that make students feel at home. Multiple residence halls provide a secure and relaxing place to bond with new friends and unwind at the end of a long day. Students also enjoy spacious classrooms, a comfortable library facility, and a dining hall that serves nutritious and delicious food. Lifelong health and wellness depend on exploring new activities and honing new skills. To keep students active and engaged, our team of experienced recreation specialists provides supportive instruction in rock climbing, snowboarding, biking, and paddle sports, all enjoyed in the gorgeous natural setting of northern Utah. Through these exciting outdoor activities, we build a sense of camaraderie among students, develop important physical and mental skills, and give teens the confidence to challenge themselves in every other area of their life. We also use service projects to get students involved in the local community, broaden their understanding of the world, and expose them to perspectives and experiences that are different than their own. Some boarding schools for teens don’t adequately address students’ academic needs, leaving them completely unprepared for the challenges of college and the workplace. At Elevations RTC, our diverse college preparatory academic curriculum is designed to equip students to return to traditional classrooms and gain admission to excellent universities. Many of our students have lost interest in their classes, or simply don’t believe they are smart enough to succeed in school. Our teachers encourage students to believe in their own talents and abilities, teaching them valuable educational skills that will endure long after they have left our boarding school. Students attend classes in our state-of-the-art educational facility, built to echo the classrooms of their childhood. Through a nationally celebrated art therapy program, we encourage students to express their thoughts and feelings in a personalized and meaningful way. Beyond discrete subjects, our academic program also teaches lifelong study skills like organization, note-taking, critical thinking, goal-setting, and time management. 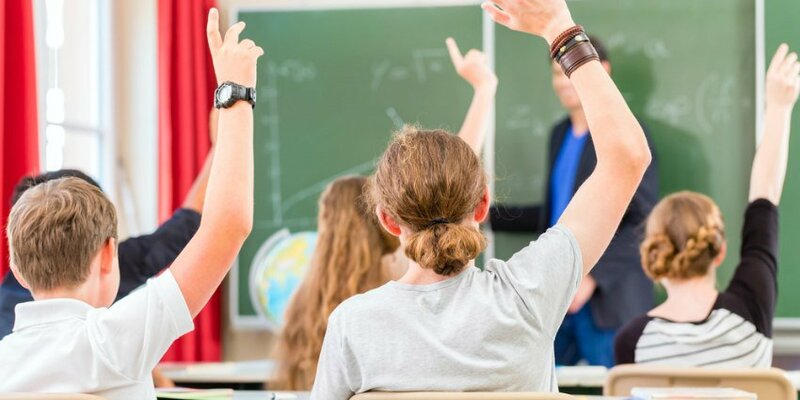 During their initial evaluation, students also receive an educational assessment that pinpoints their unique learning style, identifies their strengths and weaknesses, and discern the specific issues that may interfere with their academic success. Students with special learning needs meet regularly with our special education teacher, who leads explains difficult concepts and guides them through challenging material. A fully certified SAT test center, one-on-one subject tutoring, and college preparatory sessions with our knowledgeable teaching staff give them the confidence to succeed in the university classroom and beyond. Although the programs at Elevation RTC can put your teen back on track, it’s the families of our students that support them for the rest of their journey. This knowledge informs and directs every treatment decision that our team makes. Some residential treatment centers isolate teens from their friends and families. At Elevation RTC, however, keeping parents involved throughout every stage of the process is one of the most important elements of our therapeutic approach. Many parents of troubled teens feel like no one else could possibly understand what their family has experienced. Understanding that they are not alone can provide comfort and stability during the most challenging of times. Every two months, we invite parents to the Elevations campus to attend intensive seminars alongside staff and other families. We use a variety of experiential interventions to unpack complex family dynamics and explore the issues that teenagers commonly face. From the moment your child arrives at Elevations, it will feel like home. 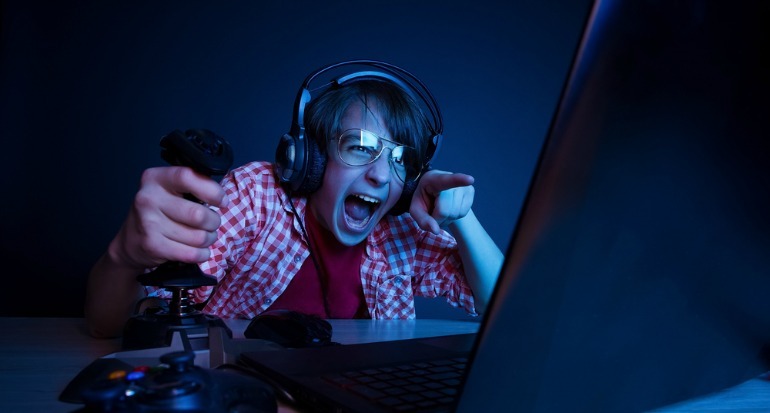 Does Playing Games Like Call of Duty Cause Psychiatric Disorders?